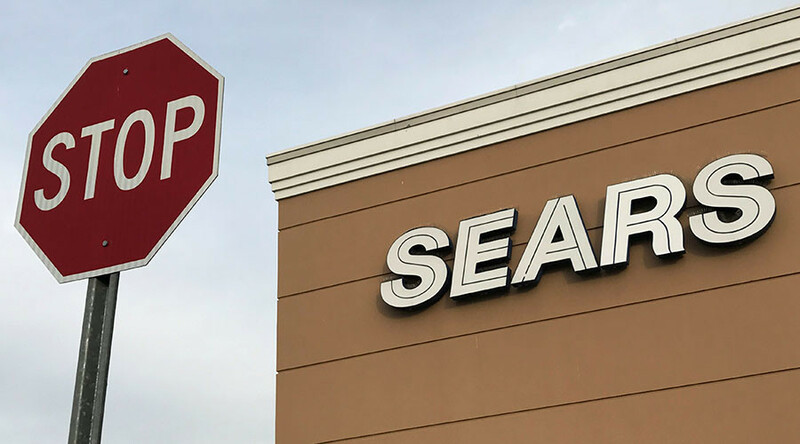 Sears Holdings, the corporation that owns retail giants Sears and Kmart, says it has decided to stop selling 31 items from the Trump Home products line on its website due to poor sales. The Trump Home collection, owned by the Trump Organization, includes furniture, bedding, lighting, mirrors, and chandeliers. “Amid that streamlining effort, 31 Trump Home items were among the items removed online this week. Products from the line are still offered online via third-party Marketplace vendors. Neither Sears nor Kmart carries the line in brick-and-mortar stores,” Hanover added. Sears and Kmart are the latest retailers to drop a product line associated with the Trump family businesses. Earlier this month, US department store chains Nordstrom and Neiman Marcus announced they were cutting Ivanka Trump's collection, with Nordstrom citing the brand’s declining sales. Later, the Wall Street Journal reported that Nordstrom sales of the first daughter’s shoes and clothing line had dropped sharply before the retailer abandoned it. The brand performance declined over 70 percent in the second, third and fourth week of October compared with the same periods a year ago, according to the paper. The Trump administration has called the move political. The decisions to no longer sell the Trump’s products came amid a boycott campaign spearheaded by anti-Trump activists last October. The movement titled Grab Your Wallet was started by Shannon Coulter to urge American consumers to boycott retailers that carried brands associated with the Trump family.